The mission of the Summit Center is to present adventurous cultural experiences that celebrate and connect community. 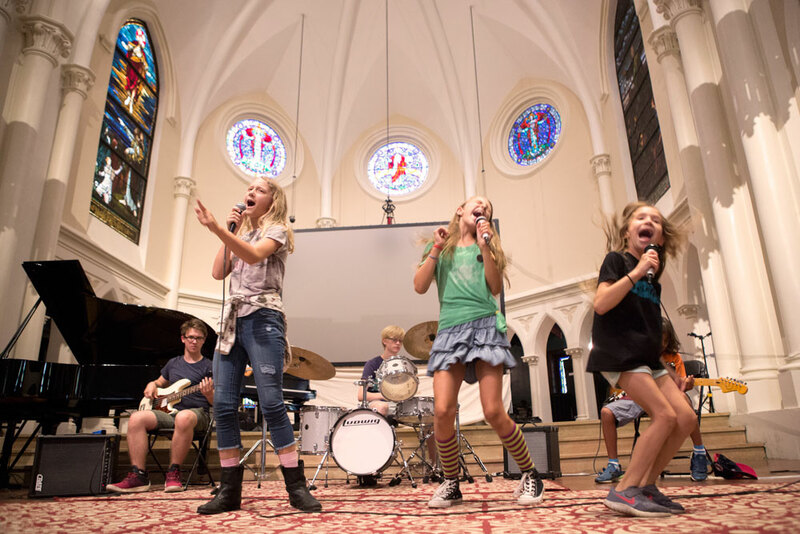 The Summit Center extends the reach of arts and ideas into our community through the shared experience of live performance, public discourse, and all the ways people creatively express who they are, where they come from, and what they value. A premier aesthetic and acoustical environment with flexible seating for up to 450, the Summit Center is an inspiring and elegant venue suitable for a wide range of programs. We aspire to be a regional leader for live events, equipped with cutting edge technology multi-camera live streaming, video and audio recording, dynamic resources for lighting and sound–all contributing to an unforgettable experience that can be shared across the globe. The arts are transformative and have the power to help people deepen their understanding of themselves, unlock their creative potential, and connect to diverse cultures and communities. 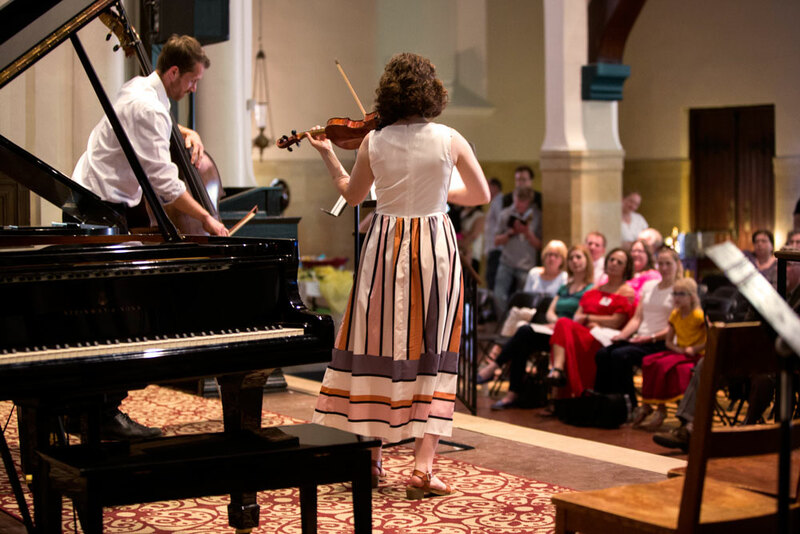 At the Summit Center, we are creating a dynamic ecosystem of artists, arts and education organizations, businesses, community partners, and audiences to find common values and attain shared goals through rich cultural experiences. As a public benefit corporation, The Summit Center is establishing a model of collaboration among diverse entities all seeking to strengthen the social, physical, and economic fabric of our community and the vitality of our city. 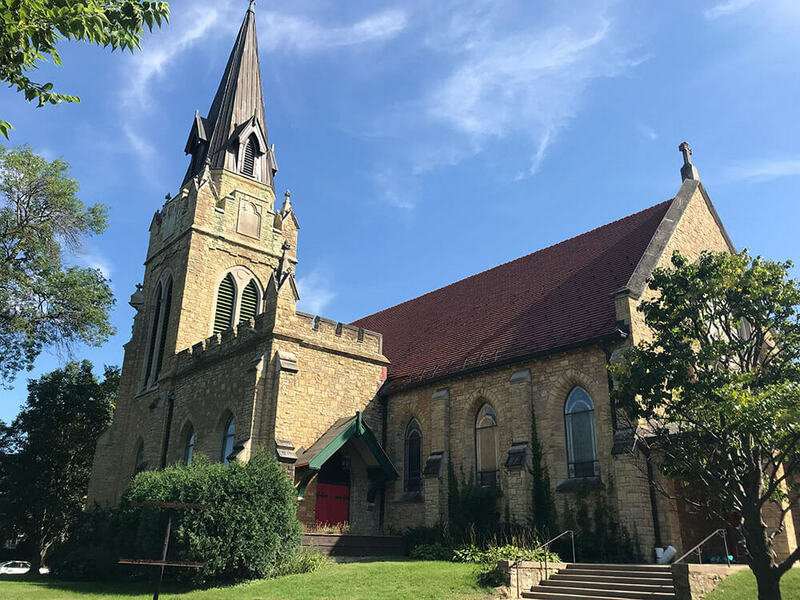 The Summit Center was originally constructed over one hundred years ago to house Saint Paul’s on the Hill Episcopal Church. The Church was designed by the world renowned architect Emanuel Masqueray who, among his many other magnificent buildings, designed The Cathedral of Saint Paul and The Basilica of Saint Mary in Minneapolis. 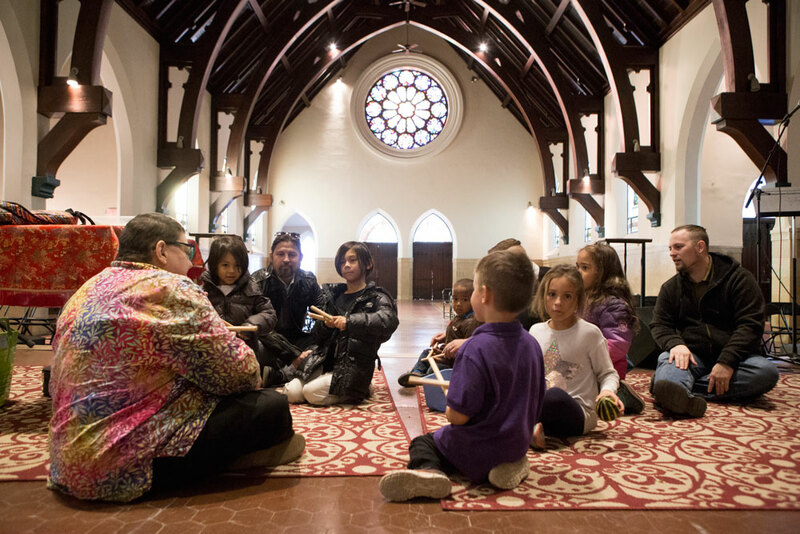 The church was a spiritual place for generations, and the Summit Center is committed to continuing and expanding that history by welcoming all faiths, beliefs, and spiritual traditions. Currently Cities Church holds services on Sunday mornings.